Bulgarian law offers one of the most liberal procedures for obtaining cargo and passenger transport license. The authority that issues the licenses is Executive Agency “Automobile Administration”. The benefits of getting a Bulgarian cargo or passenger transport license is that it is issued relatively quick (within 20 days) and almost no initial checks are done. This means that you can register a new company and get the license easily. The state & legal fees to register a company in Bulgaria and to be granted a transport license are relatively low. 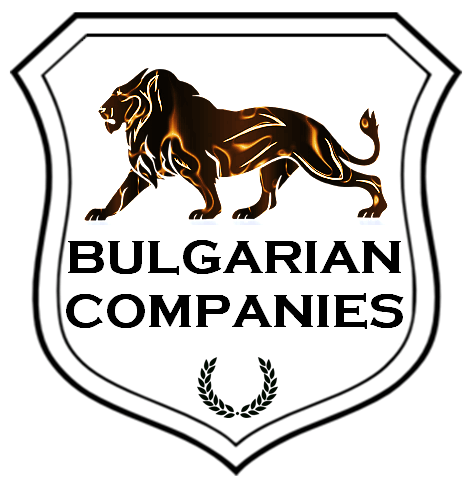 Accounting services for a transport company in Bulgaria. Our team of professionals will be glad to assist you through the entire process of obtaining an EU Transport license. The Bulgarian Transport license is valid in all other European Union member countries based on the free movement of goods and services directive. Lowest salary on professional drivers in the EU. A certificate of Financial Stability of the Company. Our fee to assist you through the entire process of obtaining a EU Transport license in Bulgaria is only 3,500 €. Our fee includes the employment of a person who holds a professional competency certificate.